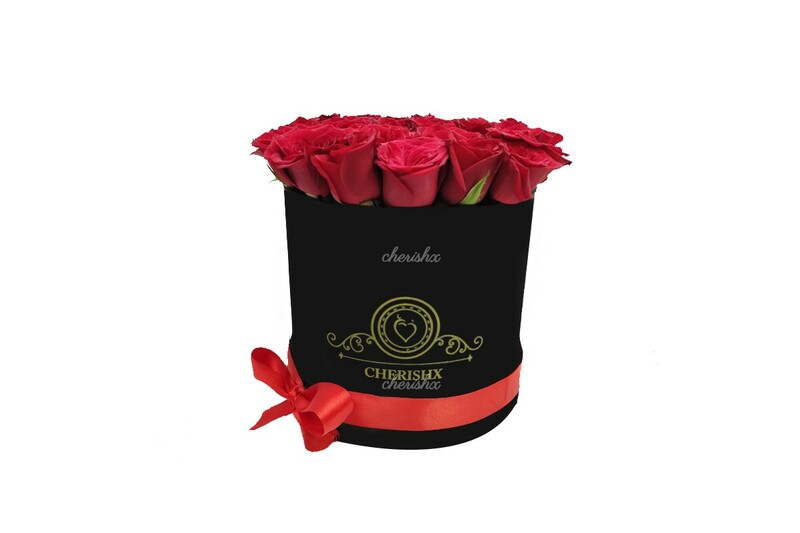 Gift a beautiful rose bucket to express love to your partner! 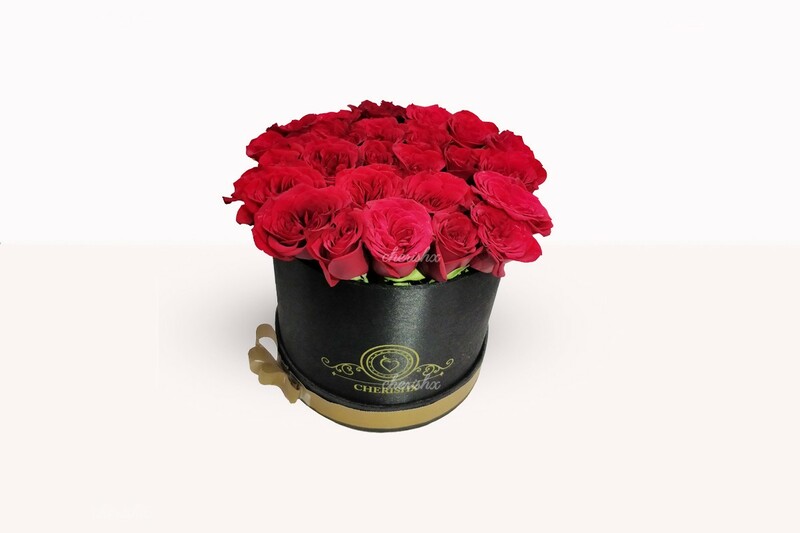 Since centuries roses have been used to express love. This is the perfect medium to shower love and verbalise your LOVE without actually saying it! 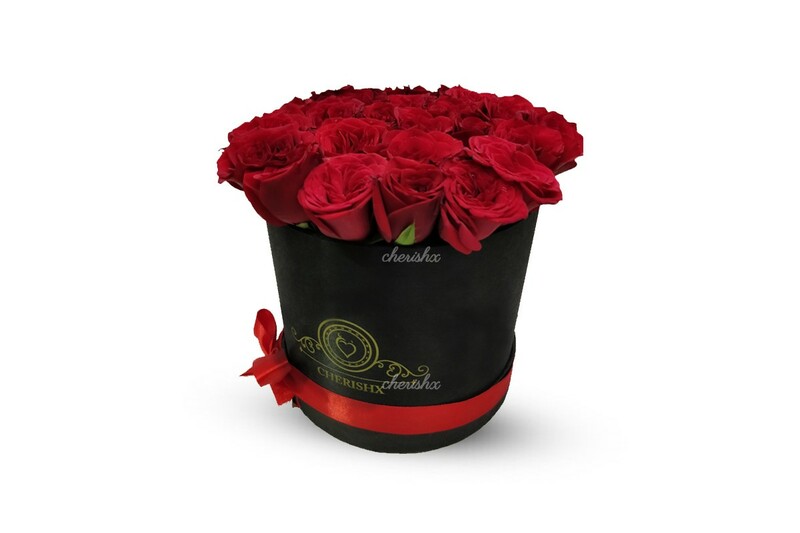 So go ahead and gift a bucket full of roses to your partner on his\her special occasion. 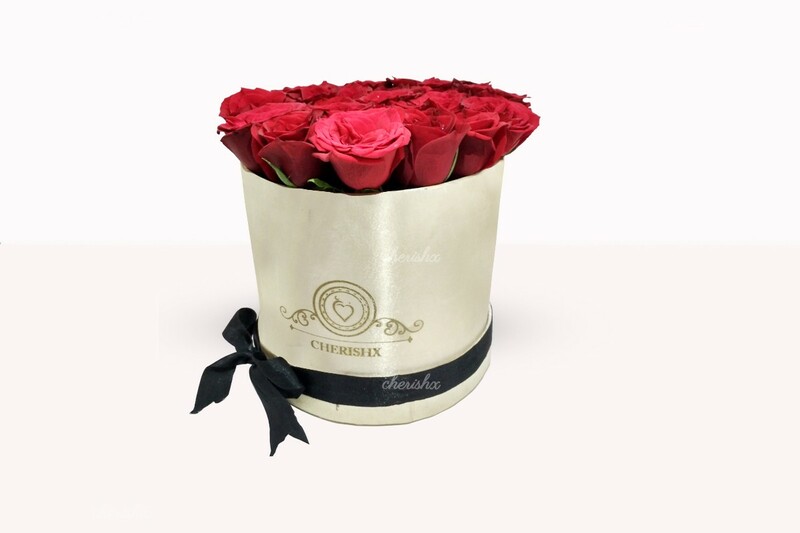 Not just any flowers - send a bucket full of roses to for your loved one or friend! Roses are perfect for communicating feelings. We will also write you message on an accompanying card - nice to take a break from social media & have old school way of messaging. Along with the roses we will send a small card - which you can use to write a small note or we can write on your behalf & deliver the message to your loved one. In the age of whatsapp & facebook we almost forgotten to actually write a message. This lack of writing, however, imparts even more value to the rare handwritten note because it makes the recipient feel special!